The carbon capture group at the University of Edinburgh's School of Engineering is one of the largest carbon capture research groupings in the United Kingdom, looking at capture of carbon dioxide. We have two main fields of interest: adsorption and membranes separations, within which the members of the group possess a broad range of research expertise. We are also a member of the Scottish Carbon Capture and Storage (SCCS) Centre which is the largest CCS grouping in the UK with members from the University of Edinburgh's Schools of Geosciences, Engineering, and Chemistry, Heriot-Watt University, and the British Geological Survey. The SCCS Centre comprises in excess of 75 researchers. 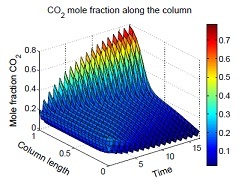 Testing and ranking of adsorbents for carbon dioxide capture using the zero-length column system. 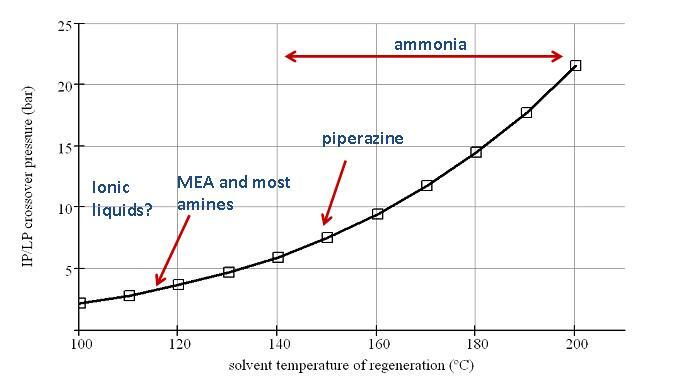 Testing of polymers for membranes for Carbon Capture. Molecular modelling and simulation of novel nanoporous materials. Dynamic process modelling and simulation of adsorption and membrane-based capture technologies. Mixed-matrix membranes and carbon nanotubes. the projects we are or have been involved in, which are funded by the EPSRC, EU and DOE. new PhD positions and how to apply for one. the School of Engineering carbon capture research group members. the laboratory facilities for carbon capture research.